Montreal has no shortage of fantastic record stores. Whether you’re a music fanatic, collector, concertgoer or you just like the feeling of vinyl in your hands, these shops are sure to tickle your fancy. This ironically-named apartment record shop offers a wide selection of music on a variety of platforms (check out the 8-track cassettes). Secondhand is first priority here. “The record the customer has has got the DNA of someone who has listened to it the day it came out,” store owner Dan Hadley explains. Plus, there’s another intimate record shop tucked away inside, called La Rama Records, which specializes in obscure techno, jazz, and mixtapes. Established in 1971, Cheap Thrills is a 10-minute walk from Concordia’s downtown campus. 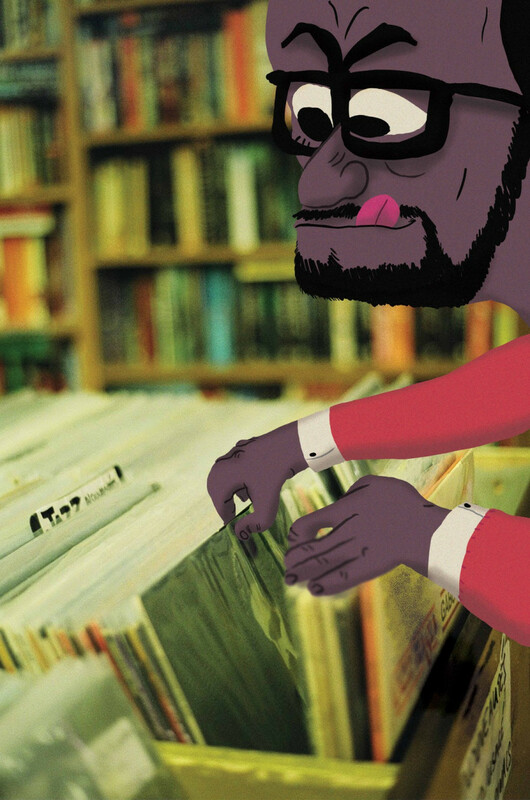 It’s a great escape from school if you want to go browse some records for a little while. The store offers an eclectic selection of vinyls both new and used, CDs, and concert tickets. Just make sure you walk into the store and not accidentally into the fancy restaurant underneath. If you’re looking for a very specific vinyl or CD, then this is the place for you. The store sells Japanese pressings of vinyls and CDs for those attuned to the better sound quality that the specialty pressings offer. Aux 33 Tours is also a staple destination to buy concert tickets. Beatnick is a great basement shop to visit if you are want to spend the better part of an afternoon endlessly browsing. The records and CDs may be pricey, depending on condition and where the music is imported from, but that shouldn’t stop you from checking out the shop’s extensive collection. Half record shop, half concert venue, Sound Central is a groovy record shop. The store hosts punk-rock concerts by night, and sell vinyls, cassettes and CDs by day. Bonus points if you can find the record of the band that just played.